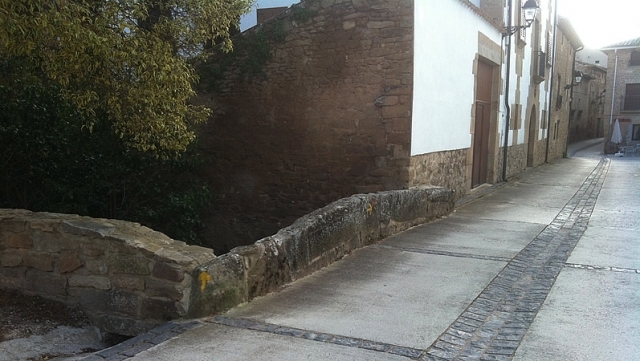 Is the main town of the Val de Mañeru, a quiet village of Roman origin. Agriculture is the main economic engine, although, it has a great wine tradition. The Street Calle de la Luna is notable for its many shields on the facades. The parish church of San Pedro the Apostle also stands out, founded in XVIII, although with origins from the XVI century, another highlight is the Plaza de los Fueros, the heart of the enclave. In Mañeru, aside from a butchers shop there are three grocery shops, two of them are located in Calle Mayor. If you are traveling on the Camino de Santiago or are planning to do so soon, you should know that the distance separating mañeru from Santiago de Compostela is 681 kilometers.